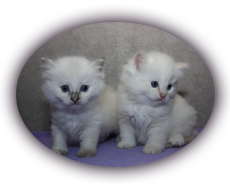 Do u wish more information about us or are u interested in a kitten? Our kittens can be visited as soon as they are 8 weeks old. Kittens are ready to rehome when they have the age of 16weeks. Our kittens are vaccinated 2 times, dewormed, chipped and neutered when they move. We bring all our kittens to their new homes. We do not sell breeders.